Stretch your arms and think about one thing you are proud of or grateful for that has happened so far today. Stretch your legs and think about one thing you are looking forward to today. Not only does this get you to focus on the now, but it also gives you a chance to reset your posture. Take a moment to focus on a success that you had in the past – something you were really proud of. Make the image vibrant – really think about the sounds, smells, even tastes and sensations of that event. Now focus on a success you had in the last week, even if it doesn’t seem as significant. Again make that image really vibrant. This exercise helps to refocus your confidence as you think about something that you’ve achieved in the past, and reminds you to aim for successes on a regular basis – even little ones. When you train for a job, success is often easily identified through exam grades or certificates. In the workplace it relies on subtleties such as repeat business or a bonus. Identify the success criteria of your field. Measure yourself against that criteria. Note the areas in which you are pleased with your progress and those where you’d like to do more. Identify one action you can do to take a step closer to improvement. Do it. Trying to come up with a new idea or design insight? Try thinking about the problem from the eyes of a child, or maybe an astronaut, or even a pirate…what about the perspective of your client, or their audience maybe? Even though you may dismiss some of the initial thoughts, you will have opened your mind to ideas outside your personal imagination. Rather than having an open forum for “those who may dominate” which can also hinder those a little shy, give your teams time to write down their ideas individually, then a further minute to share and hone them in pairs, and then open the discussion as a group. Everyone will have contributed something, and because they have written it down, the person who might have a great idea but finds it harder to express themselves has the chance to be heard. If leading a team, think about preparing their skills for future developments in your field. Take a little time to find out how the demands may change and what skills could be required to meet those changes. Focus your training on those areas as well as what your team needs right now. 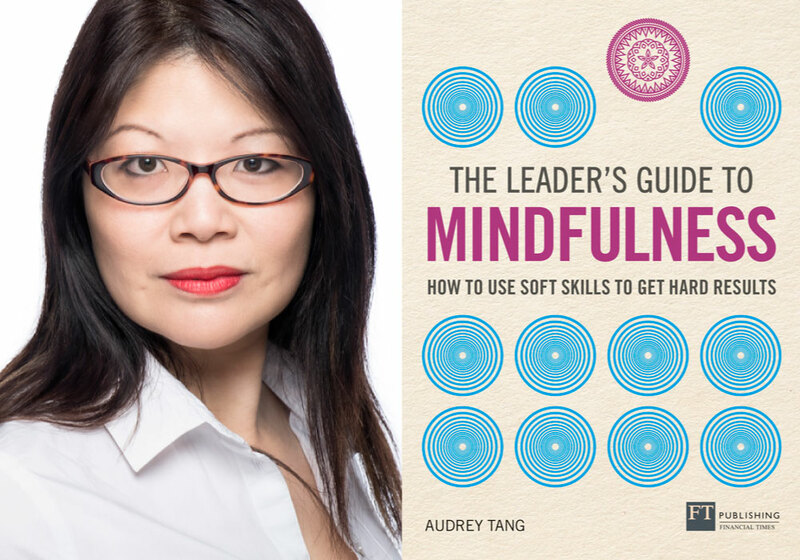 Dr Audrey Tang is a Chartered Psychologist and the author of The Leader’s Guide to Mindfulness, published by FT Publishing, priced £14.99.